Our team of Mortgage Advisers have over 40 years experience between them. They will work with you to understand exactly how much you can borrow and will research the most suitable mortgage deal for your borrowing needs. The team have excellent relationships with local estate agents, solicitors and surveyors so can put you in contact with other professionals who can help with the homebuying journey. 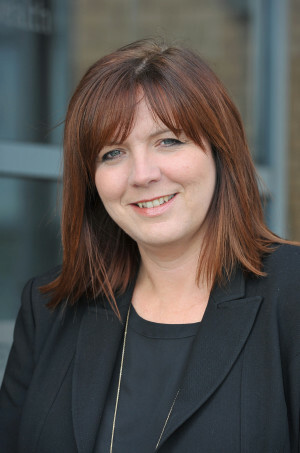 Kay joined the company in 2005, having previously worked as a local Building Society Manager. 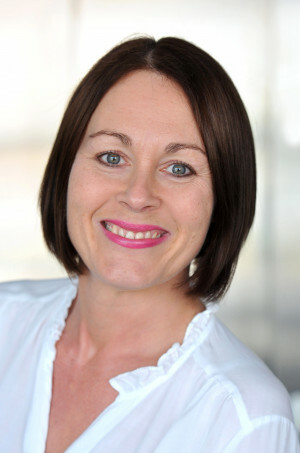 She has worked in the financial services industry for over 20 years and provides mortgage and insurance advice. Married with 2 children, Kay spends most of her spare time chauffeuring her eldest son to various golf matches up and down the country. Richard joined the company in 1997 having previously worked as a Building Society Manager and has worked in financial services since school. 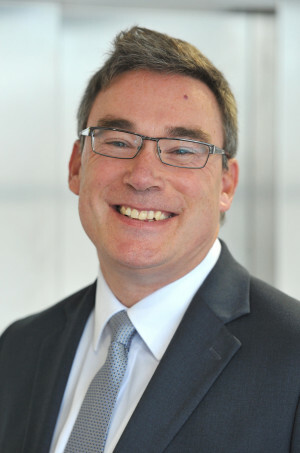 Richard specialises in Mortgage and Protection advice, obtaining most of his clients from referrals and recommendations and works closely with local estate agents, solicitors and accountants. When not at work, Richard enjoys cycling, walking and spending quality time with his family. Christine joined the company in 2012 as an administrator, with well over 20 years’ experience in various clerical support roles. She currently works in the Mortgage Department and has recently passed her CF6 mortgage advice qualification. In her spare time she likes to keep fit at the gym as well as walking miles with her spaniel. How to find the best mortgage deal for you? How to convert a Help to Buy ISA into a Lifetime ISA? Equity Release provides home-owners over the age of 55 with the facility to release money from their home. Read our Equity Release Guide for a detailed overview of steps involved in making a decision about releasing equity from your property.